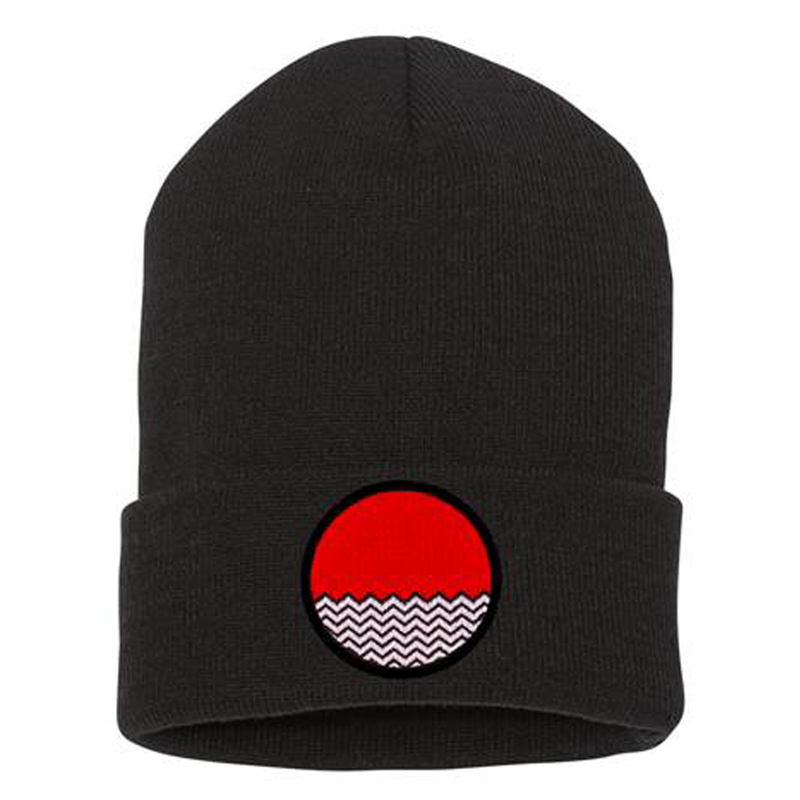 Get the Twin Peaks Red Room Beanie, combining the iconic red curtain and zig zag patter this beanie is a must for any Twin Peaks fan. This hat does the trick. 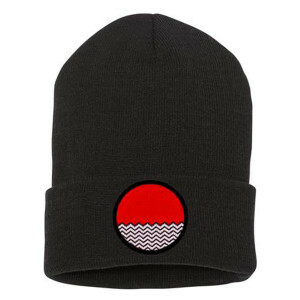 It shows I am a Twin Peaks fan with a pretty cool logo and it keeps my head warm. Also, it doesn’t seem to pill, which what I was afraid of. Time will tell. So far, so good.  I’ll change this review if that happens.